Brian Corbett, Chairman of the MSBA, glows with pride at coming second in the Cowes Spring Classics at the weekend. He sails a very special 24ft Herreshoff Half Rater called Winifred. 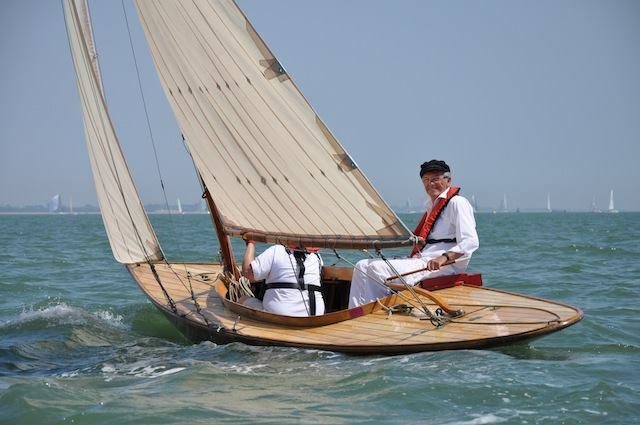 This entry was posted in Classic vessels, Keelboat racing, Sailing by admiral. Bookmark the permalink.